It’s that time of year again when the seasons change and a series of holidays are slumped together. 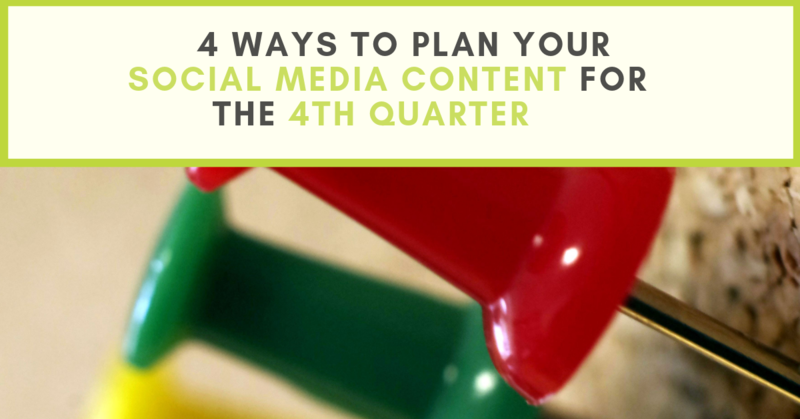 So the question is, how do you plan your social media content? Here are a few ideas to you started. Just like your own holiday planning, you probably don’t want to be in a last minute frenzy. Thoughtful content that is planned well in advance usually results in thoughtful and positive responses from your audience. Since it’s the beginning of October, you may be thinking more in terms of fall-themed content, Thanksgiving, or Halloween. Block out some time to plan month by month so that you provide a professional and engaging image to your followers. What are the stresses and frustrations among your target audience during this time of year? Maybe it’s the stress that comes with getting ready for the holidays. How can your products or services alleviate those stresses? Don’t be afraid to be creative in this regard. When your content is in line with certain times of the year, it’s a sign that you’re paying attention to what your audience is up to. Holidays such as Thanksgiving, Halloween, Remembrance Day, and Christmas are some popular choices of holidays to tie into your content. But what about the days are not well known? Days such as World Kindness Day (which happens on November 13th by the way) can be applied to any business or industry. You can look at Fifth Story’s editorial calendar or Hootsuite’s list of weird “holidays” to get your inspiration started. Acknowledging these holidays will help you to positively stand out and show your audience that you’ve put some thought into creating a meaningful experience for your followers. Use your best judgement of course when you are selecting these types of holidays. Think about your messaging or the potential response that can yield from this approach. If there’s a potential for negativity, then it’s best to avoid it. If you’ve paid close attention to the measurable outcomes of previous content, you’ll start to notice some themes surrounding what’s working and what’s not. These are efficient insights to follow through on since there’s really no need to reinvent the wheel. Your approach could be something simple as a photos or a messaging that has worked really well with your audience. Whatever it is, any successful approach will continue to be successful for as long as you keep using it. It may be the very thing that maintains the loyalty among your followers. 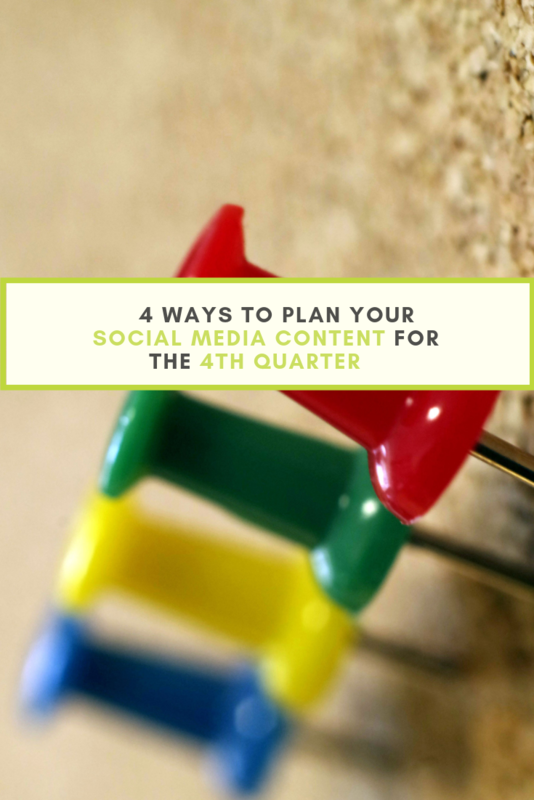 Scheduling your social media content in advance may seem like a daunting task, but it doesn’t have to be. Following these tips will be a great starting point to keep you motivated and focused. Best of all, when your content is planned in advance, it will leave you with more time to engage with your audience and do what you do best. If you have any questions or comments, feel free to leave them below.